[frame align=”left”] [/frame]I love movies about the 1881 showdown in Tombstone, AZ between Wyatt Earp and the Clanton gang. My favorite is Tombstone, but I won’t sleight Gunfight at the OK Corral, My Darling Clementine, or Hour of the Gun (which actually starts with the gunfight and follows the events afterward). I can’t stand Kevin Costner’s epic, sprawling Wyatt Earp, which demythologizes the central character to the point that you actually wonder why anyone would make a movie about him, yet still holds him up as a hero. Stacy Keach plays Doc Holliday, former dentist and current tubercular gambler, drifting across Arizona to join his friend Earp in Tombstone. Earp is played by Harris Yulin, a ubiquitous character actor who you’ll instantly recognize even if the name doesn’t register (he even played a Cardassian in Deep Space Nine). Also co-starring is Faye Dunaway as Kate Elder, aka “Big Nose” Kate, Doc’s mistress. 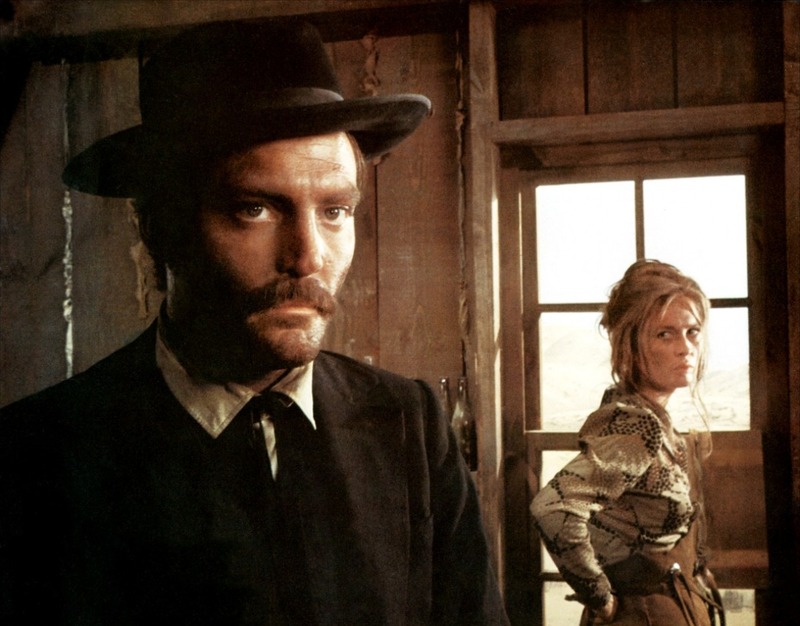 Stacy Keach and Faye Dunaway. 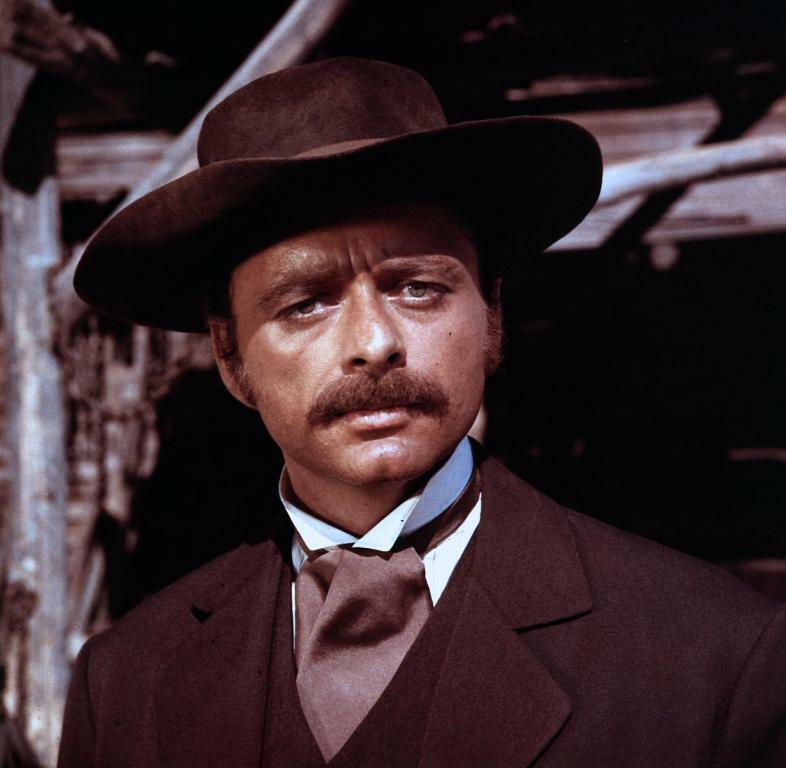 Harris Yulin as Wyatt Earp. Doc isn’t a feel-good Western, for sure, nor a flawless one: many scenes seem cut too early, as if they needed another few moments to play out. 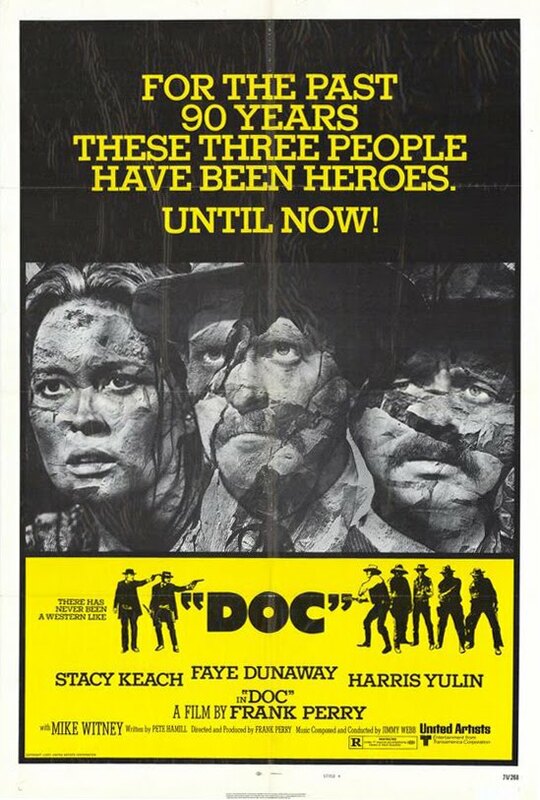 But Keach’s performance is so open and minimal that it draws you in, and Yulin’s take on Earp never fails to surprise. If you’re a fan of Westerns, or just of familiar tales told in new ways, I highly recommend it.